The quality of a crop can also be affected if correct moisture levels are not maintained during fruit fill. 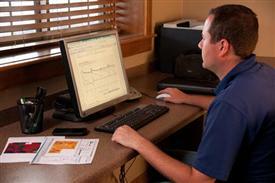 In processing tomatoes, moisture levels are lowered in the final weeks of the season. This ensures that tomatoes are produced that have appropriate brix levels and high solids/sugars, to bring the highest possible price for the producer. 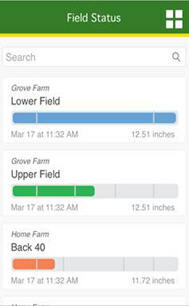 John Deere Field Connect provides detailed soil moisture levels throughout the growing season. When combined with optional environmental sensors, producers have a wealth of site-specific information at their fingertips. This ability to monitor moisture levels and key environmental conditions means decisions can be made around those key crop stages, allowing producers to make informed moisture management decisions. With so many options available to producers, there is endless variation in the types of field configurations that they can use. 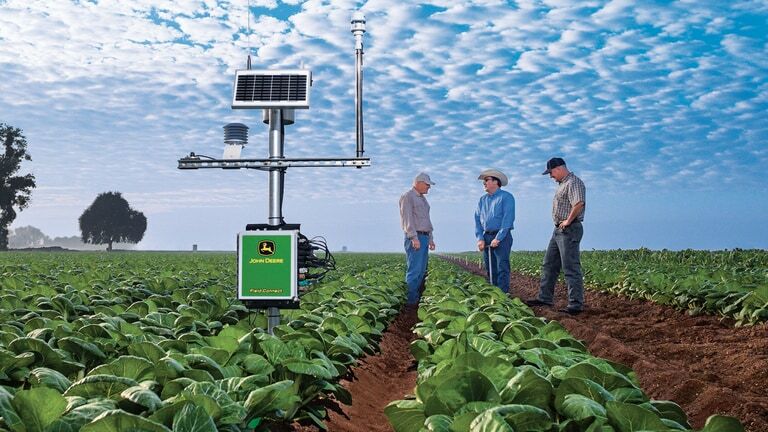 John Deere Field Connect™ system can be used in irrigated fields utilizing drip irrigation, center pivot systems, furrow irrigation, and a host of others, helping the producer to schedule the appropriate irrigation. 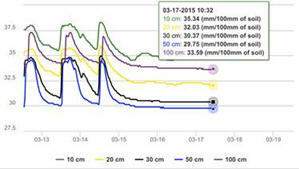 Moisture information can also be important in chemical applications as well, enabling producers to make the most of their input, by ensuring soil moisture content and environmental conditions are appropriate for the application. This is true whether or not the field has systems in place to control moisture levels. Accessing John Deere Field Connect™ has never been easier. 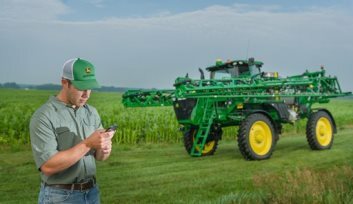 All of the John Deere Field Connect data can be accessed from a mobile phone. 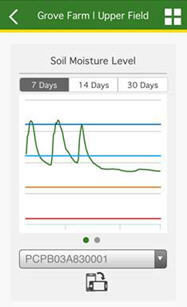 Get the latest readings for soil moisture levels and attached environmental sensors. Scroll easily from sum graph to line graph and add notes while viewing up to 30 days of data. Currently, the app works with smartphones. Tablets will continue to utilize the full web version to allow admin functionality. App Store and iTunes are trademarks of Apple Inc. IOS is a trademark of Cisco Technology, Inc. used under license by Apple Inc. Android is a trademark of Google LLC.